As many of you know I'm currently working on the Origins Of The Afro Comb Exhibition that opens in July this year. 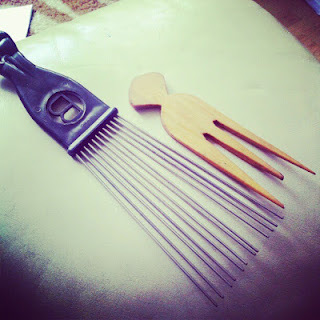 >>Click Here<< or Check out the site www.originsoftheafrocomb.co.uk for more info. Well now is yet another chance for you to be involved and have your say. The call for papers to be read at the exhibition conference is now open!! All you need to do is write proposal/ abstract for your paper/ essay to be read at the conference (a bit like you had to in University). 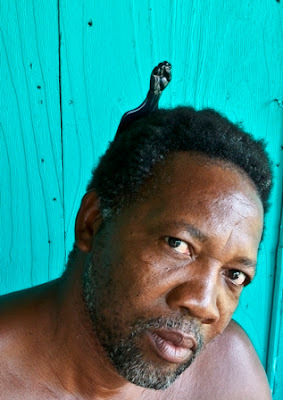 The continuous and contemporary evolving fashions of Black hair. 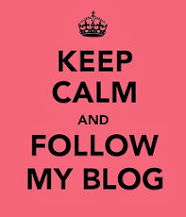 "Proposals that extend beyond topics will also be considered. We are particularly interested in contributions with a UK focus." Please do not under estimate this opportunity to have your say on your heritage, and leave a voice for future generations to hear; not to mention the significance of your contribution for those of us in the present day. 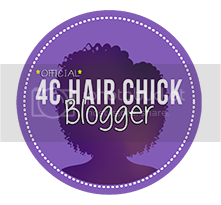 I know we can all easily come up with 300 words in a discussion related to our hair (especially us natural ladies, lol), that's a mere blog post to us. 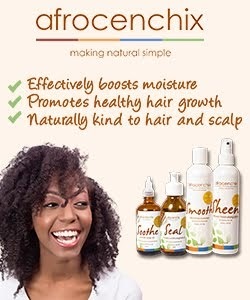 By the way, please note this opportunity is not exclusive to women with natural. So, I strongly suggest putting pen to paper as it would be more than a shame to waste this chance to fill some of those spaces in the history books where the Black female's voice (particularly Black British females) is currently absent. Below are all the details and contact info you need. I've highlighted the most important bits for ya! Please spread the word, repost, tell your friends, teachers, followers etc!! 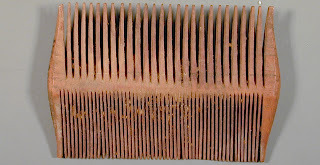 Origins of the Afro Comb (2 July to 31 October 2013) is a joint exhibition between the Fitzwilliam Museum and the Museum of Archaeology and Anthropology, Cambridge – the culmination of a major community project run by Dr. Sally-Ann Ashton (curator of the exhibition) and promoted through http://www.originsoftheafrocomb.co.uk. 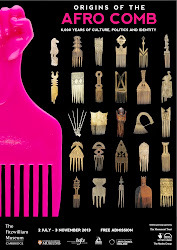 The exhibition looks at the 6000 year history of the iconic Afro comb from the Pre-dynastic period of Egypt to the Twenty-first Century in the UK and North America. 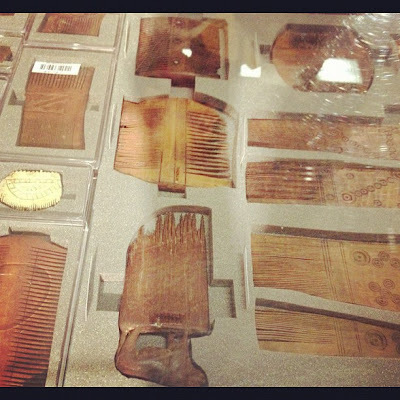 The displays will not only include hundreds of remarkable combs – from pre-dynastic Egypt to the Black Power combs that became iconic in the United States and UK from the 1980s – but will also include associated images showing the wide variety of hair styles found in Africa and around the world. In addition, it will include live demonstrations of contemporary styling practices, a special centre for digital interaction and personal contributions to the exhibition. African-type hair, hair combs, Black hair in the Diaspora (including but not limited to the UK, US and the Caribbean), the history of African-type hair and hairstyling and its representation in art, and the continuous and contemporary evolving fashions of Black Hair. Proposals that extend beyond these topics will also be considered. We are particularly interested in contributions with a UK focus. The papers will be bundled in a publication after the conference. Abstracts should be no more than 300 words, and must be submitted by April 15. Please send your proposal to sa337@cam.ac.uk. Successful applicants will be notified by May 1st. The final deadline for submitting papers, no longer than 3000 words, is August 1st 2013. The conference fee for participants and attendees is £ 5. We regret that funding is not available.